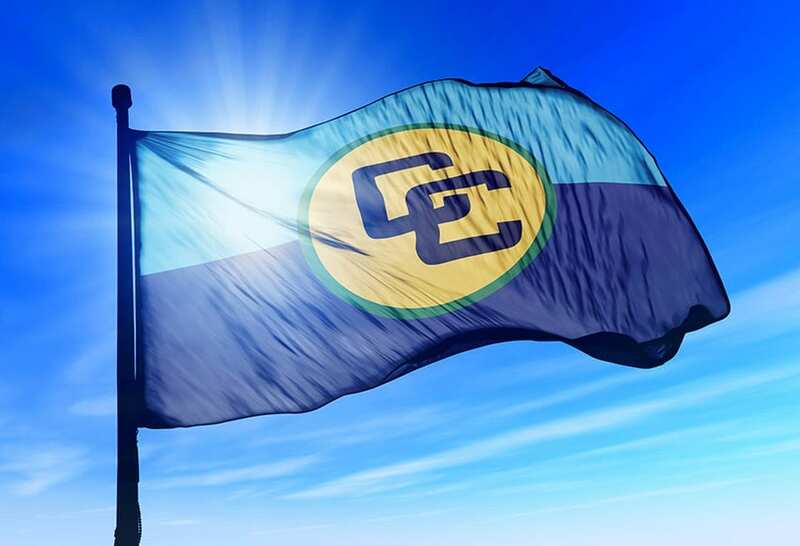 The Caribbean Community (CARICOM) has put measures in place to ease travel within the region. 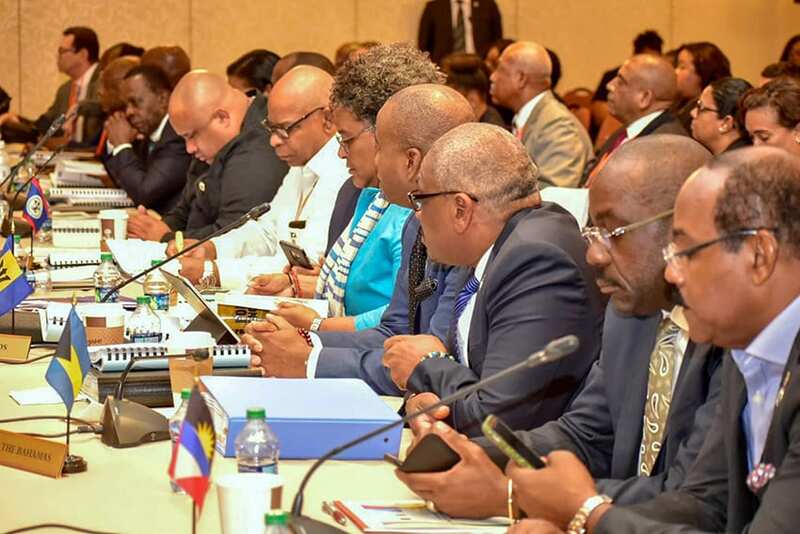 At the recent 30th Intersessional Meeting of the Heads of Government of CARICOM, recently held in St. Kitts and Nevis, several member states signed on to the Multilateral Air Services Agreement. 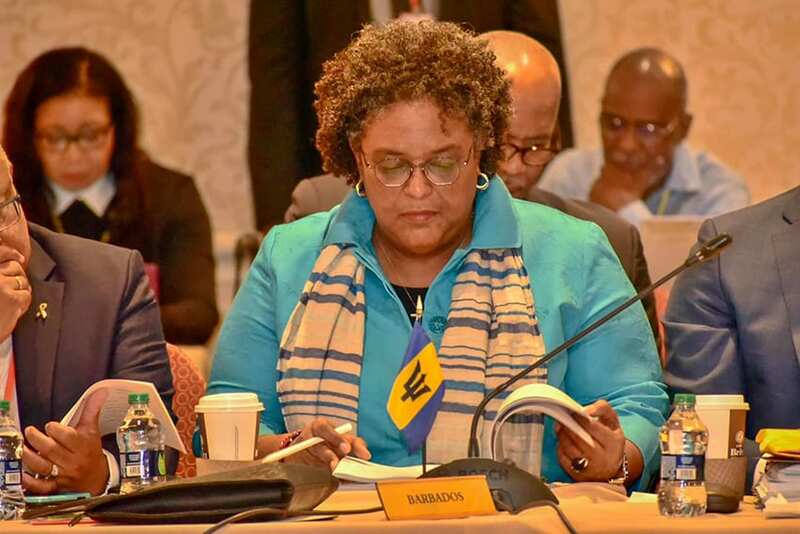 Barbados was among the nine who signed the declaration of intent to provisionally apply the Agreement, which is designed to create a single aviation space within the region, and to liberalize intra-regional travel. 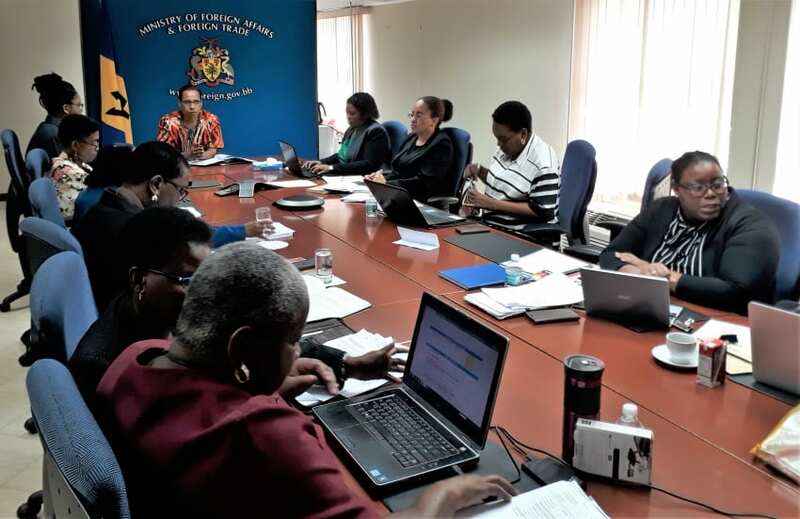 During a press conference at the Ministry of Foreign Affairs and Foreign Trade on Thursday, Barbados’ Ambassador to CARICOM, David Comissiong, heralded this as “good news”, noting that the provision of safe, efficient and reasonable transport was critical to the regional integration process. 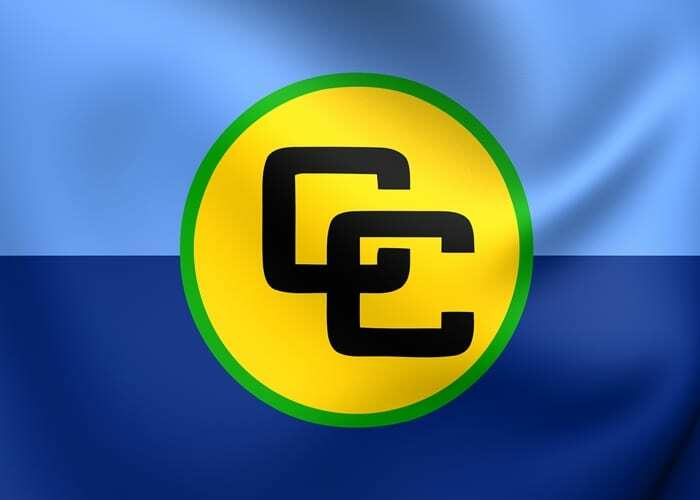 He added that it would present the opportunity for Caribbean companies and entrepreneurs to operate aviation services, obstacle free. 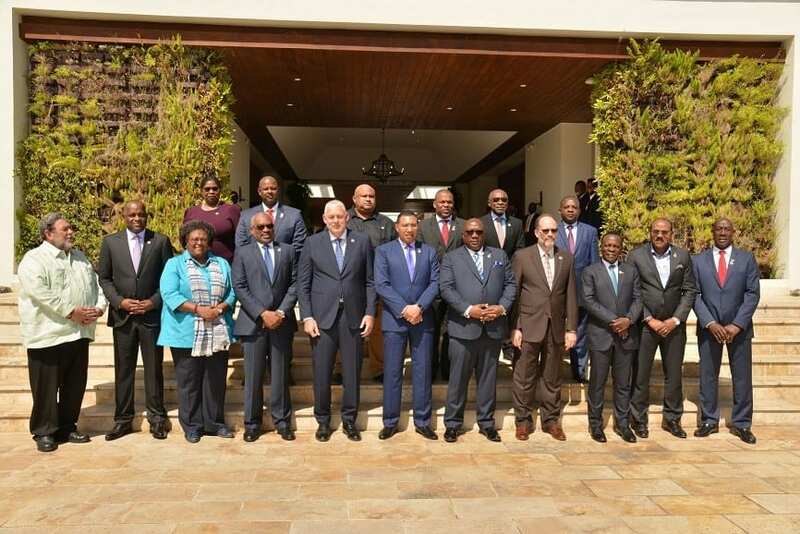 The regional envoy stated that a decision was also taken to review taxes applied to air travel within the region, with the goal of making it more affordable to do so. 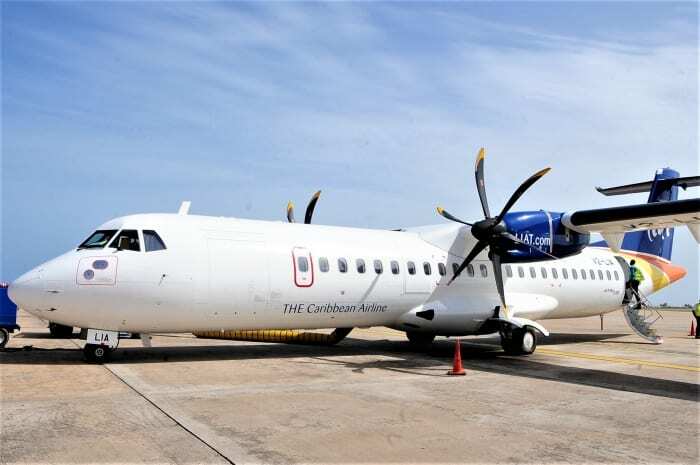 Mr. Comissiong said, as it relates to the regional carrier LIAT, that CARICOM Heads had met with the airline’s management and devised a “rescue plan”. This included having non-shareholder member states providing the airline with capital. 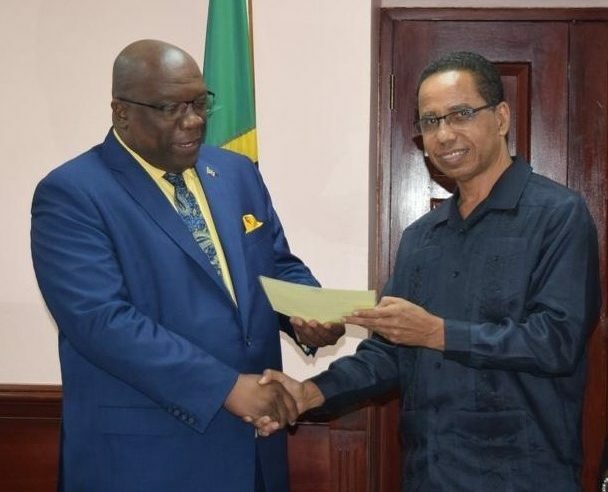 Additionally, he disclosed that the regional grouping would be pressing ahead with plans to explore the development of a ferry service in the form of a private/public sector partnership. 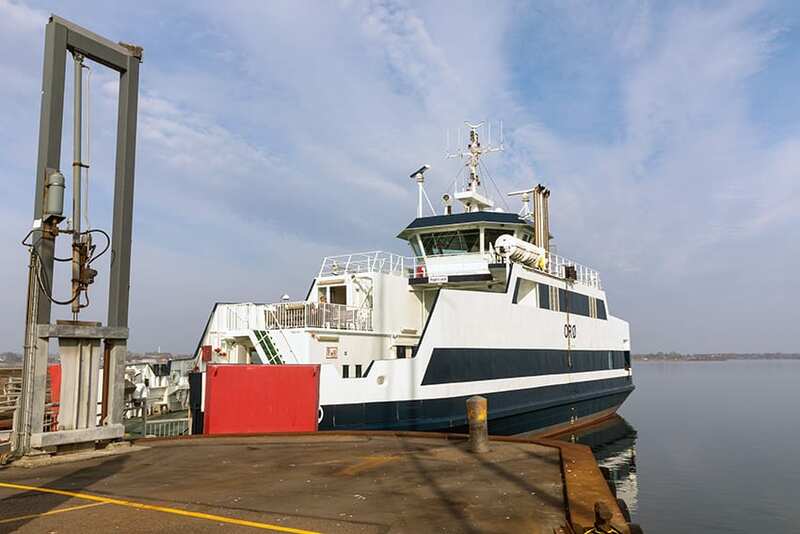 He said they already had a general idea as to how the project would be financed, and the role governments would play in the investment and facilitation of the movement of ferries across the region. Ambassador Comissiong stated that security is critical to the development and sustainability of intra-regional travel and CARICOM leaders had made a decision on how they could boost funding to five key agencies – The CARICOM Implementation Agency for Crime and Security; the Regional Security System; the Caribbean Aviation Safety and Security Oversight System; The Caribbean Disaster Emergency Management Agency (CDEMA) and the Caribbean Public Health Agency (CARPHA). “Agreements have been made as to how these agencies can be paid in advance…. Some member states have made commitments to pay these agencies automatically through a security tax on air passengers moving through their ports,” Ambassador Comissiong said.